Nearly two weeks after a pair of major earthquakes rocked Japan, recovery efforts press on at Flash Global facilities even as aftershocks continue to shake the region — as many as 890 subsequent quakes and counting as of late Monday night. The first huge earthquake occurred on the night of April 14 in Kumamoto, Kyushu region, knocking out all power and bringing transportation to a veritable standstill because most highways and the Kumamoto airport were forced to close. That, however, was only the beginning. 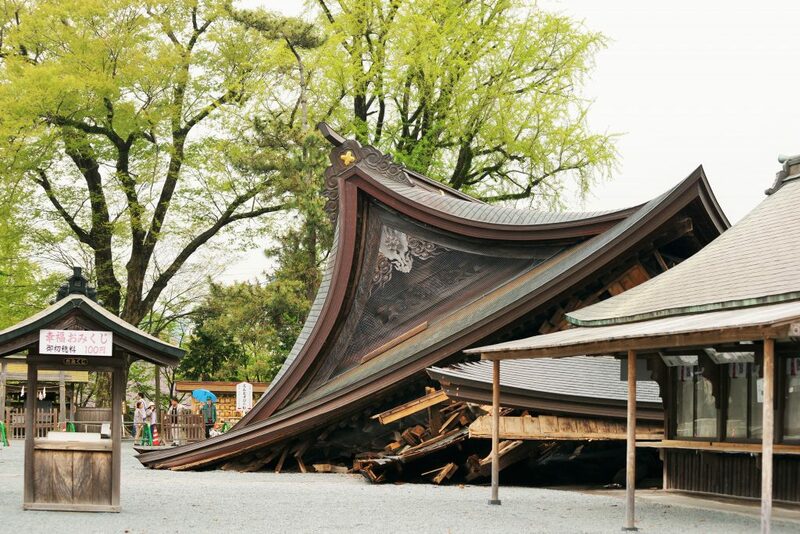 An even larger quake struck on the 16th, causing even greater damage. Nearly 50 people died in those two quakes, according to published reports. Crews worked daily — even weekends — to clean and reorganize where needed, and thanks to their efforts everything is almost completed, said Kitano, who added that the airport has reopened on a limited basis and Flash Global’s third-party carriers’ network has almost recovered to the point where it can provide full service. The rest of Japan is making progress toward returning to business as usual as well. Toyota, which had suspended production in nearly all of its homeland assembly lines following the initial earthquakes, announced Monday it plans to resume production at many of those plants this week. Most plants will resume operations by Thursday, but other plants, including the Motomachi plant and the Miyata plant near the earthquake impact zone, will remain closed. The earthquakes also disrupted manufacturing for other companies, including Sony, Nissan and Honda. The effects were also felt halfway around the world. U.S. automaker General Motors announced late last week that it would idle four of its plants in North America due to expected parts shortages from suppliers in Japan. As of Monday, GM plants in Spring Hill, Tenn.; Oshawa, Ontario; Lordstown, Ohio; and Fairfax, Kan., will cease production for the next two weeks.